Since 1997, Allen has been committed to developing comprehensive customized solutions for high net-worth investors to help maximize their current and future wealth. He works closely with corporations, institutions, executives, and families throughout the country to help achieve the goals and objectives they wish to have. 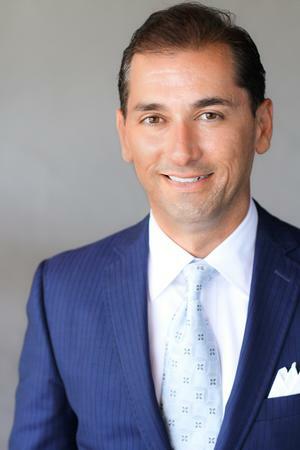 Allen specializes as a private CFO, leading his clients through the complex financial landscape we have today. In 1996, Allen graduated from San Diego State University with a bachelor's degree in finance and received his MBA from Chapman University in 1998. Additionally, Allen is among a distinguished group of financial advisors approved as a PIM Portfolio Manager (Private Investment Management) and is a recipient of the firm's Premier Advisor award 1. 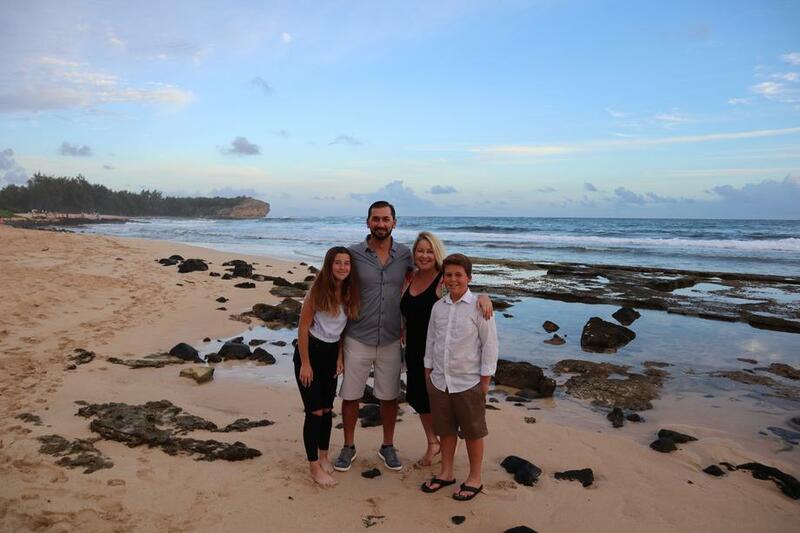 Allen currently lives in Huntington Beach with his wife, Jeanine and their two children, Ava and Preston, who keep them very busy with soccer, baseball, basketball and horse riding. The family also enjoys entertaining, spending time at the beach and following the Lakers, Dodgers and Angels. When he is not spending time with his family, Allen is active in the community and serves on the board of directors for St. Mary Hospital Foundation and The Pegasus School. Allen is still holding on to his hoops dreams and runs a dad’s basketball league at his kid’s school. Also, the Schreiber’s are big dog lovers and have two labs and a Great Dane: Digger, Tiny and Jelly. Can you guess which one is the Great Dane? 1The Premier Advisors designation is held by a select group of Financial Advisors within Wells Fargo Advisors as measured by business production, completion of educational components and professionalism.